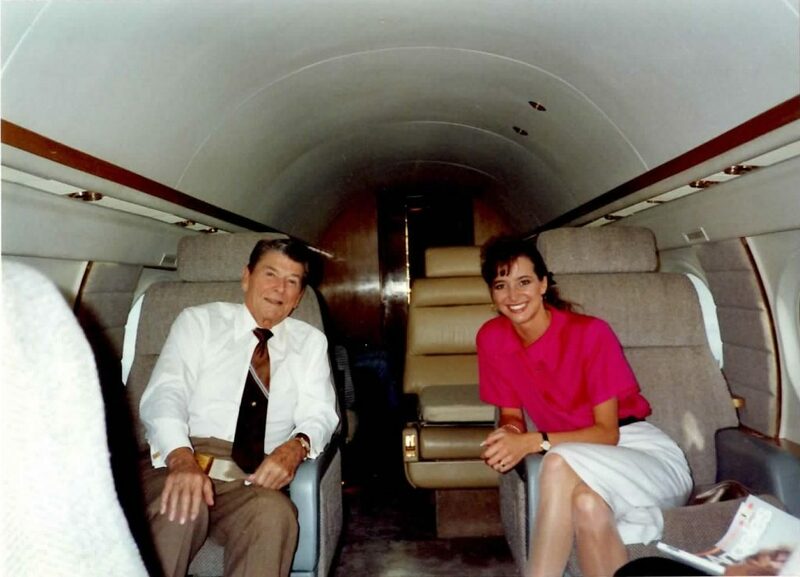 This week on This American President we interview author, public speaker, and former executive assistant to President Ronald Reagan, Peggy Grande. Peggy recently wrote a book titled The President Will See You Now: My Stories and Lessons from Ronald Reagan’s Final Years. It’s a wonderful book about her time serving President and Mrs. Reagan and how she and her family became very close with them. To find out more, please visit peggygrande.com and order her book.